It looks like we will be seeing a new Droid later this year when the new Star Wars The Last Jedi is released, he is called BB-9E and he can be seen in the video below. 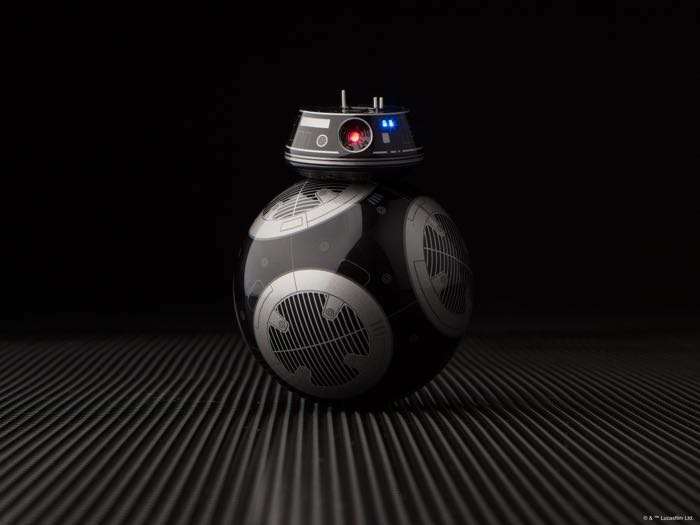 The new BB-9E droid belongs to the First Order and he will be available as a toy from Sphero just like BB-8, you can see this new droid in the video below. You can find out more details about the new Sphero BB-9E Droid at the link below. The new Star Wars The Last Jedi Movie hits the theaters on the 15th of December 2017.